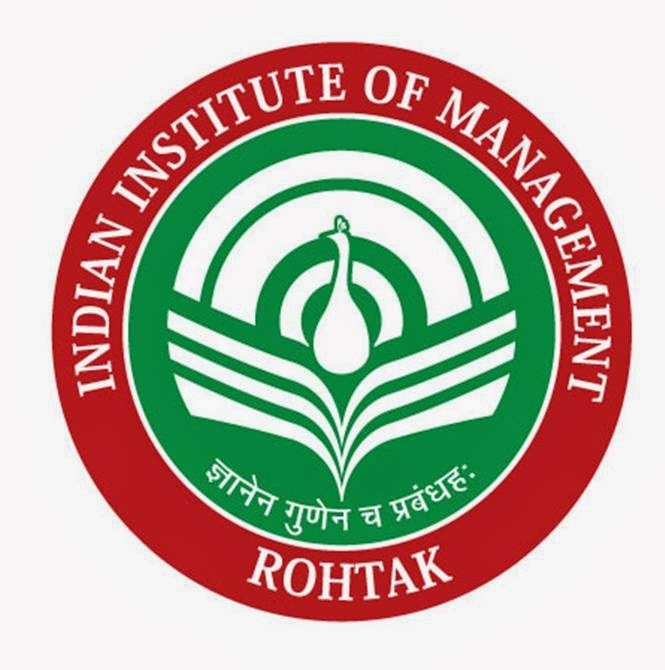 About Company: Indian Institute of Management Rohtak, abbreviated IIM-R, is a public business school located in Rohtak, Haryana, India. It is the eighth Indian Institute of Management to be established. It was inaugurated in June 2010. Qualification: Candidates should possess Degree/ Diploma in Computer Science/ Engg/ IT with one years post qualification experience. How to Apply: Eligible candidates must bring with them original documents for verification along with four sets of the complete bio-data with self attested photograph and self attested enclosures such as mark sheets, proof of date of birth, certificates for qualification, experience, and cast certificate for submission in office at the time of interview on 06-12-2013 at IIM Rhotak, MDU Campus, Rhotak (Haryana).